If you live in Ohio and are tired of all those boring, soft spoken, and completely unentertaining Uber and Lyft drivers, then we have some great news for you! 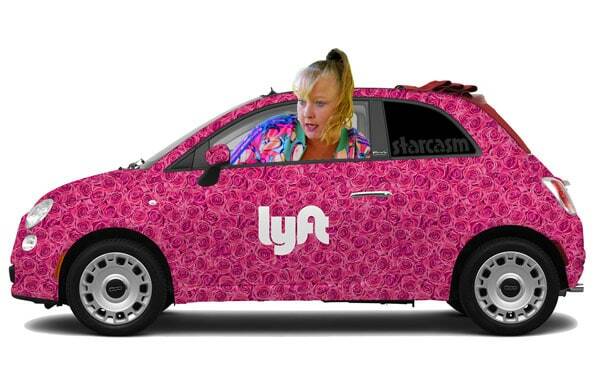 Teen Mom: Young and Pregnant grandma Shenandoah "Shen" Williams has just revealed that she is a Lyft driver with plans to join the Uber team soon as well! 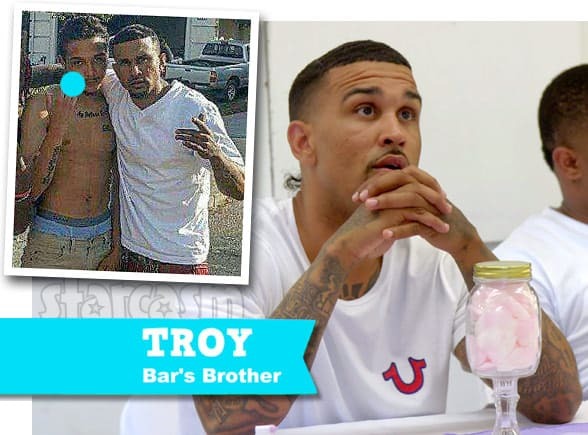 Troy Seales, the older brother of Teen Mom: Young and Pregnant dad Bar Smith, was sentenced on Wednesday after being convicted of murder and additional charges stemming from an East Oakland shooting in August of last year. 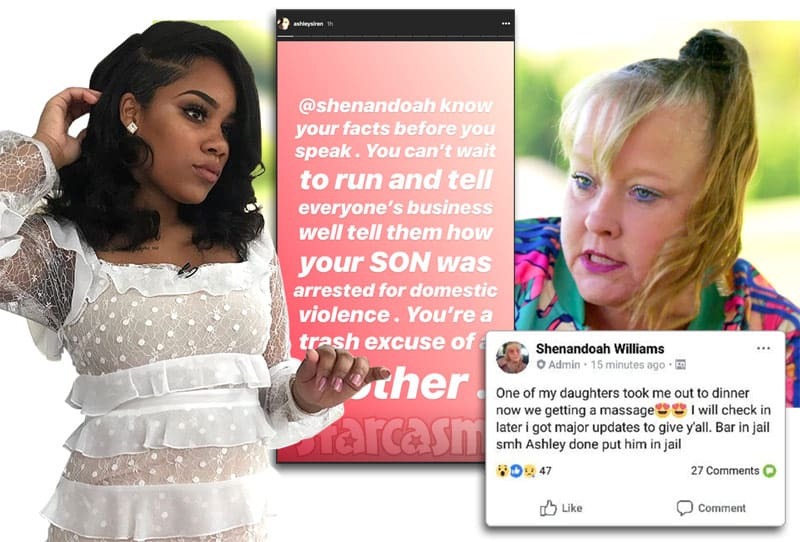 Bar, Ashley, and his mom Shen all responded to the devastating news on social media. 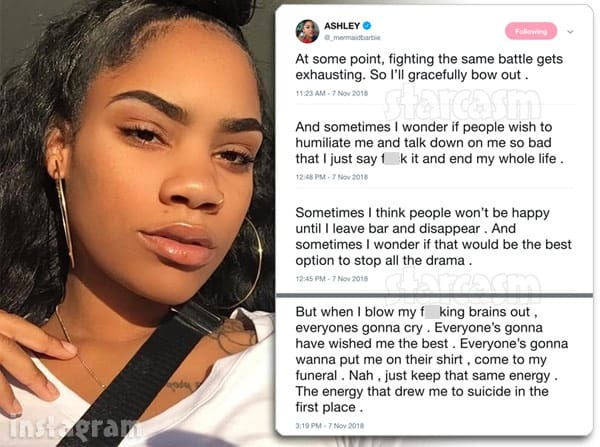 Teen Mom: Young and Pregnant star Ashley Jones has fans, friends, and family very concerned after she shared a series of tweets expressing her frustration at the negativity directed at her, and she openly contemplated suicide as a potential solution. After initially expressing concern for Ashley, Bar's mom Shen eventually accused Ashley of being "evil" for posting "fake suicide thoughts." As viewers of Teen Mom: Young and Pregnant are aware, the older brother of show star Bariki "Bar" Smith was convicted of murder earlier this year. Troy has yet to be sentenced as the Court considers a Motion For A New Trial filed by the defense based on the testimony of a new witness as well as the revised testimony of key witnesses for the prosecution. Keep reading for a compete summary of the 30+ page motion, which also includes allegations of prosecutorial misconduct, as well as allegations of jurors falling asleep during the trial! Teen Mom: Young and Pregnant grandma Shenandoah "Shen" Williams may have quit the show for good, but Bar's outspoken mother plans to continue sharing her story by writing a series of autobiographical books! 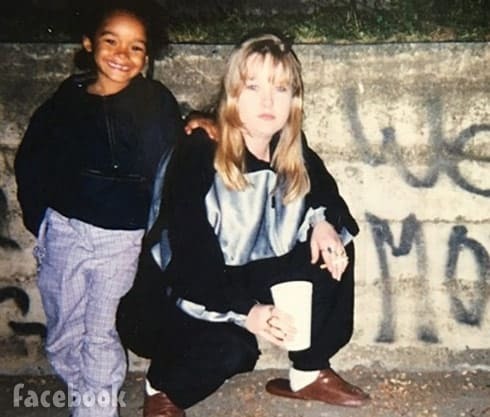 Shen talked about her memoir plans in the comments section of an EPIC throwback photo of herself that could very easily be the cover photo for one of the volumes. There never seems to be a dull moment in the life of Teen Mom: Young and Pregnant grandma Shenandoah "Shen" Williams! Bar's mom's latest adventure includes pulling up her roots in Las Vegas/California and moving to Akron, Ohio with her young daughter Yaz. 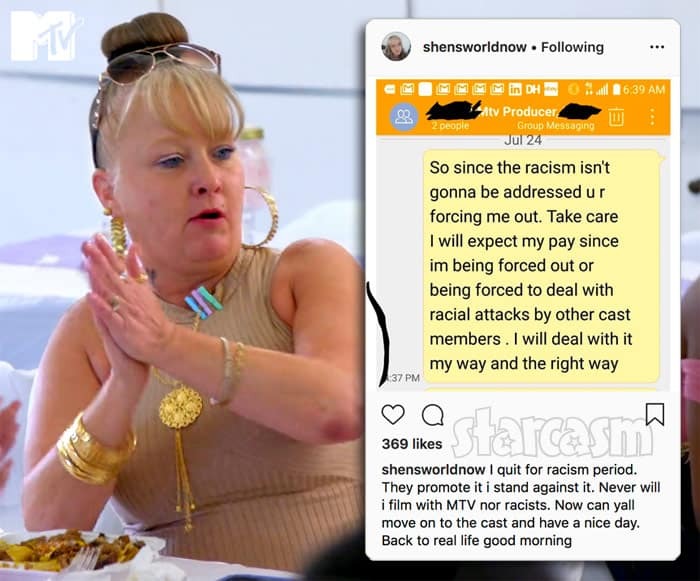 This all comes after Shen revealed that she had quit the show because she thought a post(s) by Ashley's mom Pastor Tea was racist and MTV refused to address it. It sounds like another over-the-top drama-filled day for Teen Mom Young and Pregnant couple Bariki "Bar" Smith and his fiancee Ashley Jones as she claims to have called the police on him while his mother Shen claims that Ashley had him arrested! Teen Mom Young and Pregnant dad Bariki "Bar" Smith has been very open about the fact that he was brought up in a very rough environment, surrounded by the infamous gang violence that is so prevalent in and around Oakland. 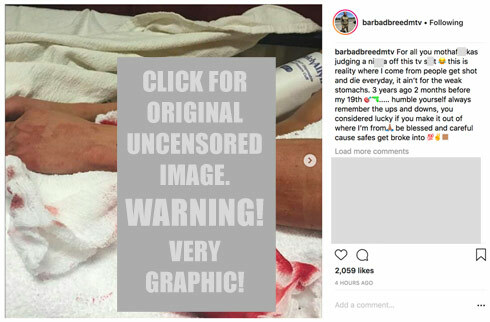 To illustrate just how bad it was, Bar shared a very graphic photo on Instagram of his gunshot wound after being shot in the forearm three years ago.